The hunting of tigers is a practice that consists of the capture and slaughter of these cats. Even though these animals have a dramatically low population, poachers continue to do so. 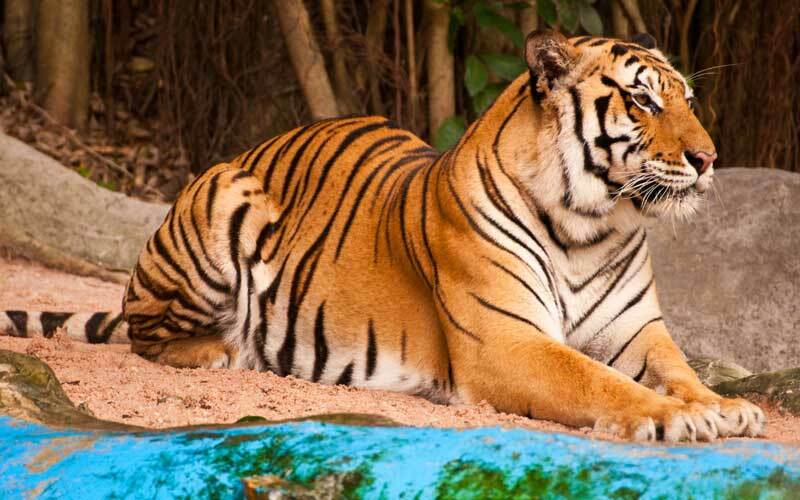 The unfortunate situation of the Tigers has drawn the attention of some countries, as well as several nongovernmental organizations, an effort which finally is giving results.